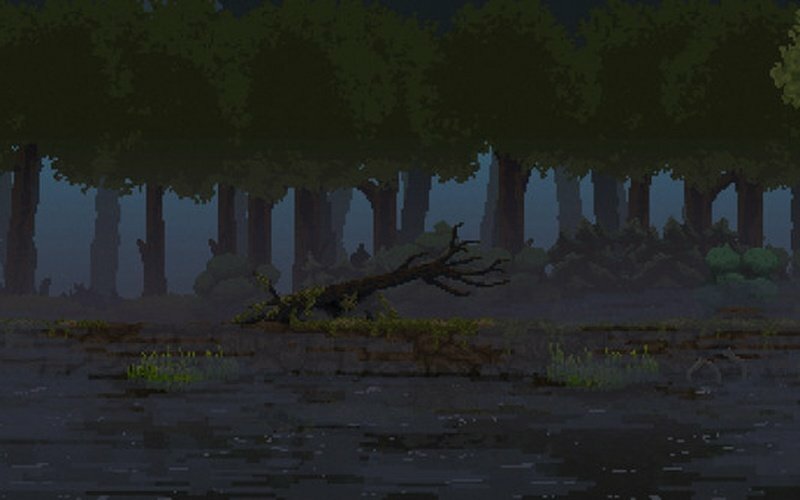 The Royal Edition includes the original Kingdom soundtrack plus 9 brand new tracks for New Lands, composed once again by the talented ToyTree. 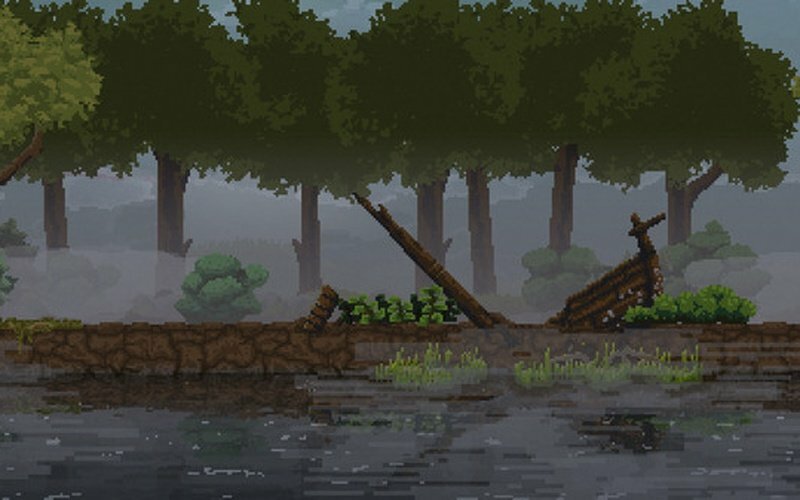 Why add Kingdom: New Lands – you say? 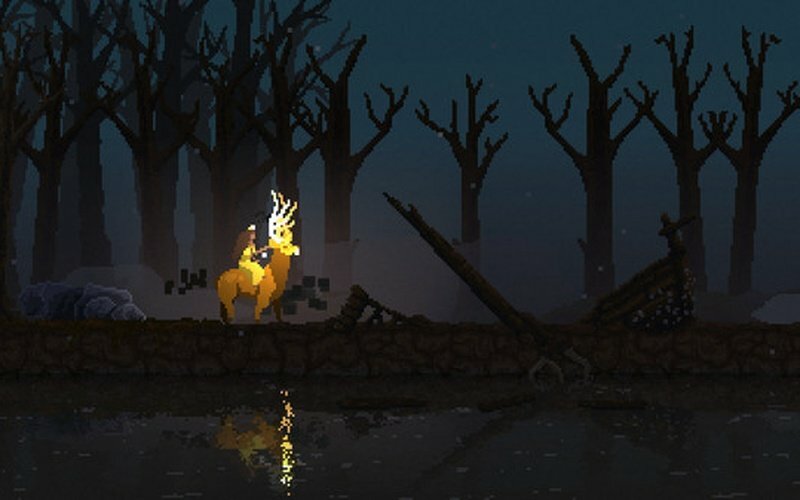 Well, it’s an expanded and much improved-on version of the indie hit and IGF nominated Kingdom, originally designed and developed by Noio and Licorice – two awesome independent developers. 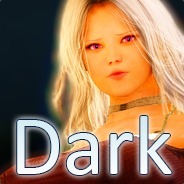 The game came out on PC late last year and has provided hundreds of thousands of people with a solid way to spend some time in a faraway fantasy land, exploring, discovering and surviving. 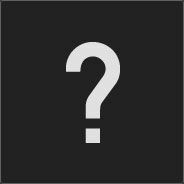 So, you know… a fun game! Good question! One approach to it would we to try to compile some sort of feature list, but what does that really tell you. Another way to address this question is to talk about the emotional journey and experience that Kingdom: New Lands offers. It is about exploration, discovery, survival and that awesome feeling that you get, when you figure something out, on your own. When multiple pieces all of a sudden come together to form a whole – a basis for a new strategy or an understanding how something in the world of Kingdom: New Lands truly works. It is about tenacity and overcoming obstacles – even when they seem to be unsurmountable. Pulling through, against all odds. 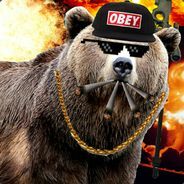 Rebuilding and recovering. And that huge internal high-five when you succeed. It is about figuring out how best to manage your little Kingdom and tie everything together in a fashion where the game doesn’t play you – you play the game. It’s also beautiful, tranquil, melancholy, frantic, stressful and wonderful. It delivers a spectrum of emotions that combine into a unique experience. It's a minimalist strategy game where you need to discover the rules of how the world behaves before you can rule effectively. It's also a little bit whimsical, it's pretty, and it can be frustrating but it won't hold your hand. 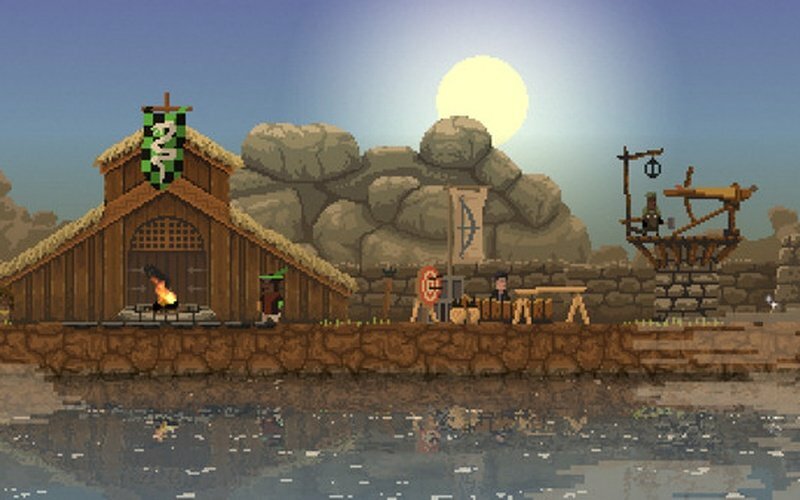 Kingdom: New Lands introduces a lot of new things and builds on the original Kingdom game. It changes the end game significantly. It’s loaded with new elements, new things to discover and explore. 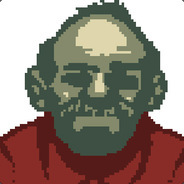 It meets a lot of requests for new features, suggested improvements and general feedback from the incredible and wonderful community that has embraced the world of Kingdom and stuck with the game since the launch of the original title – and even further back, when the earliest iteration of Kingdom was a Flash based browser game, enjoyed by an incredible number of people. 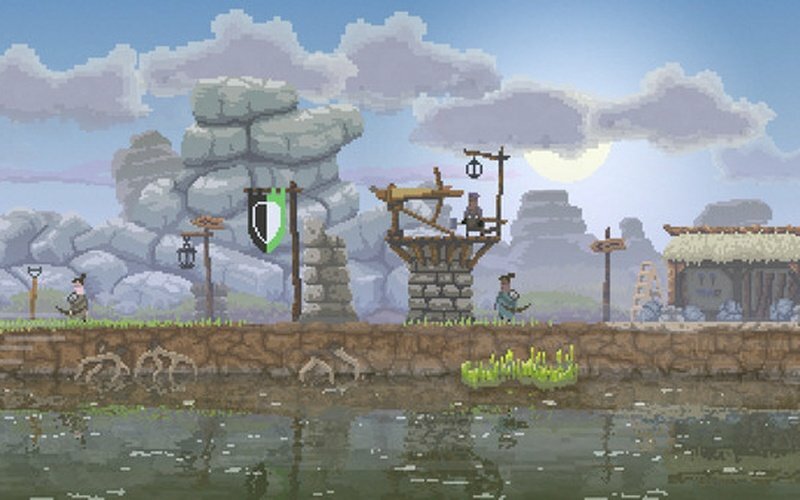 So, for anyone that has played Kingdom before, Kingdom: New Lands will introduce many new elements that revitalize the experience. New players will find a bigger, deeper world than the original Kingdom (now called Kingdom: Classic) had to offer. We hope you try out the game and enjoy playing it, as much as we’ve enjoyed getting it into your hands. 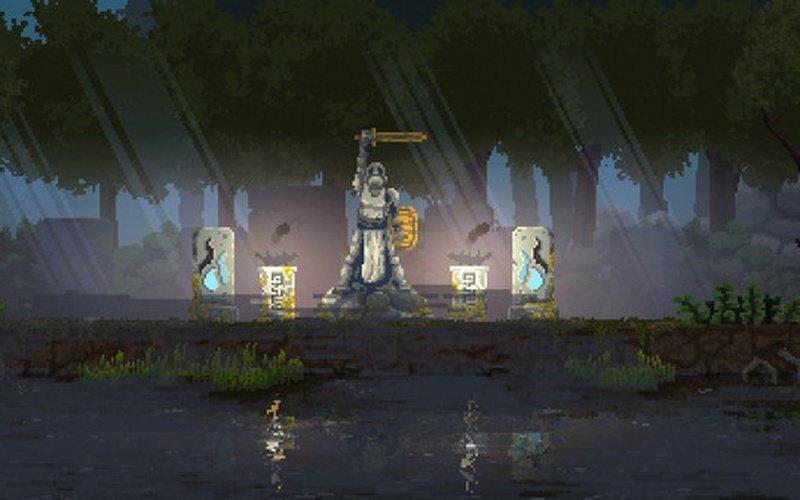 It's conquer or be conquered in Kingdom: New Lands! There have been tales told of new lands full of mystery that are there to be discovered. Rulers will have to utilize the strength of their subjects to sail off to find kingdoms and take what they believe is theirs. 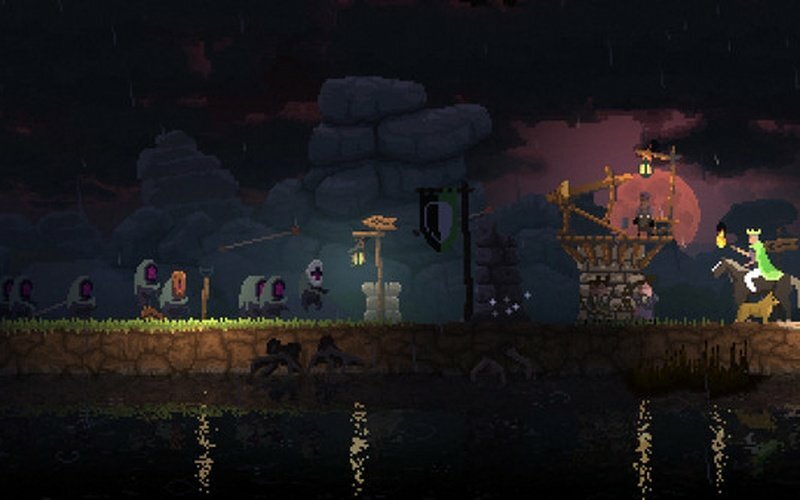 Based on the award-winning gameplay from Kingdom, New Lands introduces a wealth of new content whilst also maintaining the core foundations of simplicity that has made the franchise so popular. You'll come across new mounts, merchants, vagrants and much more in these new isles, though this won't be an easy task with the inhabitants anticipating your arrival. 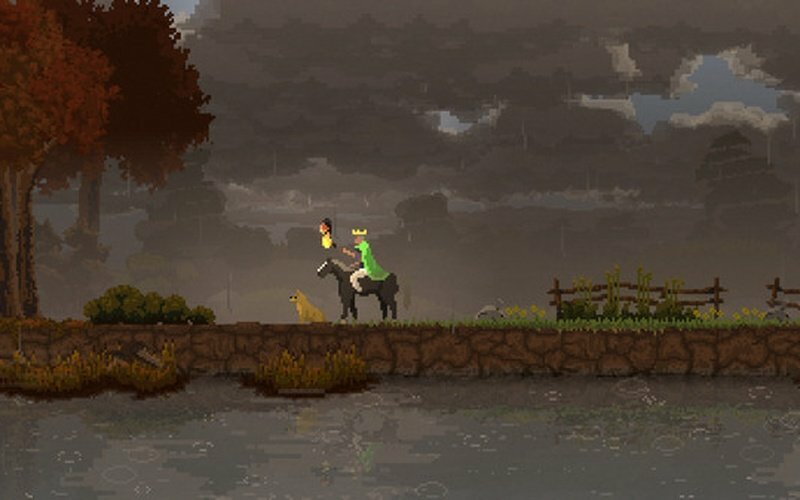 With one ruler, a horse and a bag of coins, head out to the New Lands with a plethora of new features to indulge in. You're going to want to keep a very close on that bag of coins too, as greedy creatures will be after your coins and crown on a nightly basis. You'll have to switch focus onto defending your Kingdom and attacking those who threaten it, with loyal subjects helping you to build and preserve it. Your homestead will also be subjected to multiple upgrades that are available to you, with separate units for attacking and defending, all the while discovering the secrets scattered around. 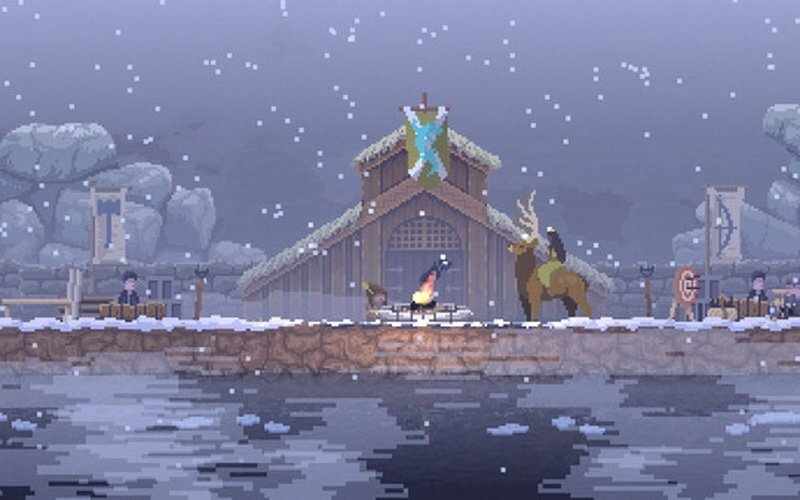 Backed by a fantastic soundtrack that was recognized at the Independent Games Festival, Kingdom: New Lands is likely to be an experience that you'll remember.